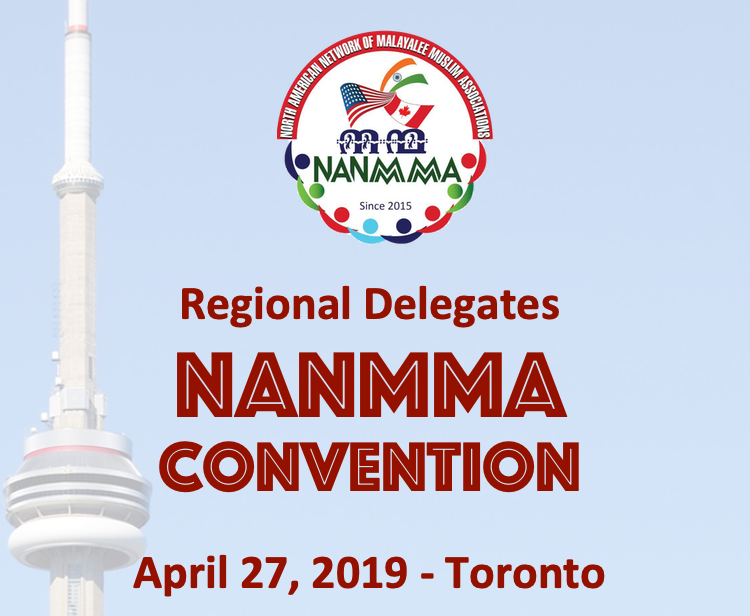 NANMMA is developing its mobile app to be in service of its larger vision of its role in the Malayalee Muslim community.  The mobile app would be able to help anyone who wants to participate effectively in the community to quickly find the tools, resources, and infrastructure to begin to do so, no matter their starting point. 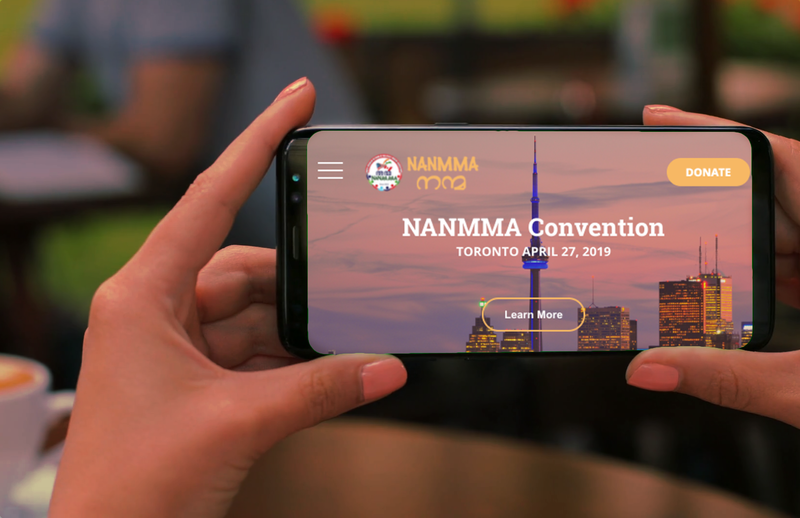 The mobile app could be an entry point into the community for someone new to the USA or Canada supplementing the existing social network website of NANMMA.